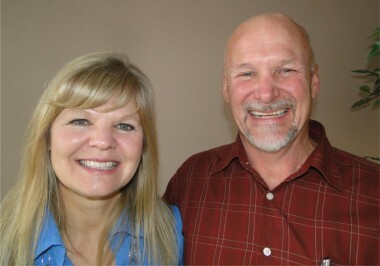 Blair and her husband Rod have been stakeholders in WLAC since its earliest days in the late 80's. Blair has served in many roles through the years, and joined the office team in the winter of 2014, assisting Pastor Chris with scheduling, communications, and events planning. 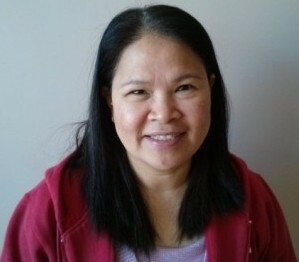 Originally from Manila, Philippines, Ritz has lived in Canada for 5 years and has been serving at WLAC since Spring of 2012. She keeps our financial affairs in top shape.